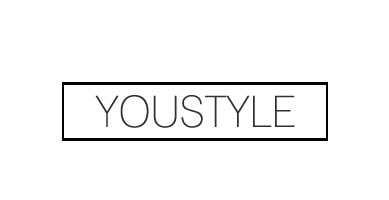 YouStyle | Fashion, Beauty & Lifestyle Blog: Sunshine Blogger Award! I've been a little bad in the sense that I was nominated for this quite a while back ago. Nonetheless, I am so overjoyed that I was chosen to be tagged in the Susnhine Blogger Award by the lovely Alia! 2. Answer the 11 questions asked by the nominating blogger. 3. 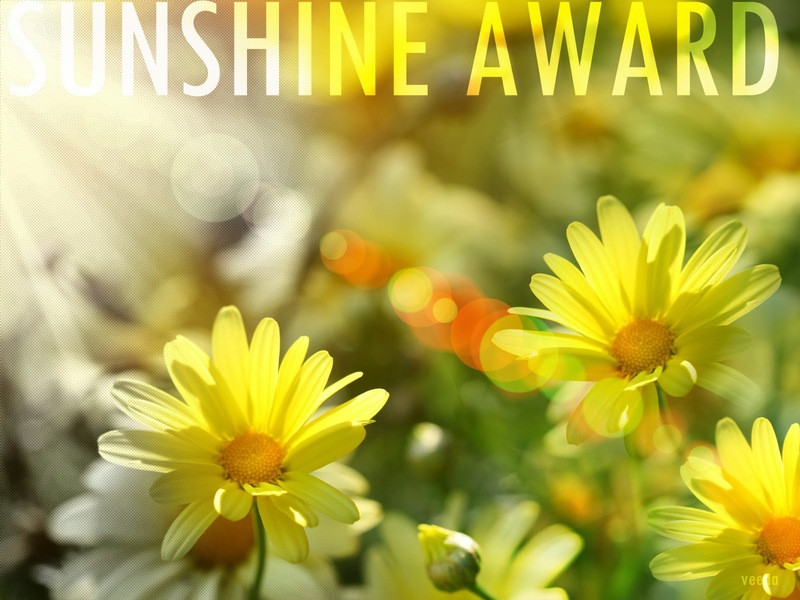 Nominate 11 bloggers you think bring sunshine into the world. 4. Come up with your own 11 questions to ask them! 2. I have a snow globe collection. So far, I have snow globes from places in the US, Canada, Asia and Europe. 4. I don't really like big cities, but I've had a soft spot for Chicago since going their with my band in grade 9. 5. Other than Korean dramas, the only other show I watch is Downtown Abbey, though I really want to start Sherlock. 6. My favourite subject in school right now is probably physics, even though I'm definitely not the best. 7. I hate shopping. I get exhausted in one hour, haha. 8. I've had 4 pets so far. Three goldfish named Marlin, Nemo and Dory and a turtle named Little Green (it actually had a Chinese name, but this is its translation). 9. My favourite Disney movie is Tangled, but I want to rewatch a bunch of the Disney movies because my memories are kind of fuzzy with the rest of them. 10. I love stuffed animals. 11. Music is a huge part of my life. 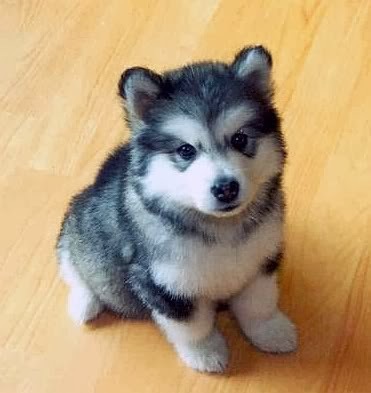 I can't choose, so I'm listing a lot. Harry Potter, Tangled, The Proposal and Forrest Gump. I can pull a lot of weird faces? I can speak and write fluently in three. English, Chinese and French. 5. If a fantasy world was real, which one would you want to live in? Definitely Harry Potter. I think about it everyday. Kind of indie and hipster(?) 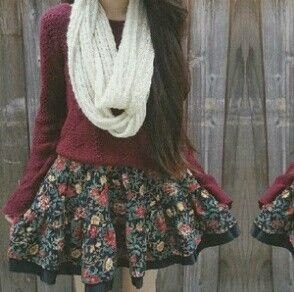 or cute and girly. I had pets, but no, not anymore. I love to read, play instruments, listen to music, blog, watch YouTube swim and dance. Television. The experience just lasts longer, you know? 1. If you could go anywhere in the world right now, where would you go? 2. You're stuck as a character in a horror movie, which stereotypical character do you think you would be? 3. Which school book left the best impression with you? 5. You can sing a duet with any artist in the world (dead or alive), who would you choose? 6. If you could be in any Disney story, which would you choose? 7. What is something really embarrassing you remember doing as a child? 8. What is your ultimate idea of a relaxation day? 9. If you could befriend any fictional character, who would it be? 10. What is a song you have on your phone that would be considered as 'embarrassing'? 11. What is a fashion trend that you will never understand? Hope you enjoyed learning a little more about me! If you take on this tag, be sure to comment with the link below because I would love to learn more about you and see your answers to these super fun questions! Glad to nominate you! :) Can't wait to read you post! Love your blog, you totally deserve it!